»The Latest»Vorwärts! Vorwärts!! 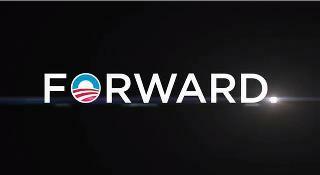 Is Obama’s “Forward” Campaign Slogan Socialist? The Sheeple Will Say BaaaaaH, But What Say You? Vorwärts! Vorwärts!! Is Obama’s “Forward” Campaign Slogan Socialist? The Sheeple Will Say BaaaaaH, But What Say You? 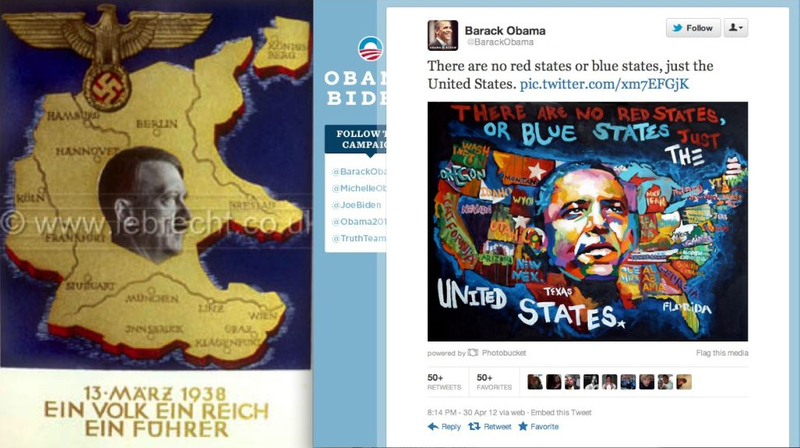 From Barack Obama’s Verified 2012 Campaign Twitter Page! ← Forward is actually Reverse. Reverse back to 1938? One People, One Nation, One Leader?